Stop by Adventurers Outpost and meet the adventurous couple, Mickey and Minnie! 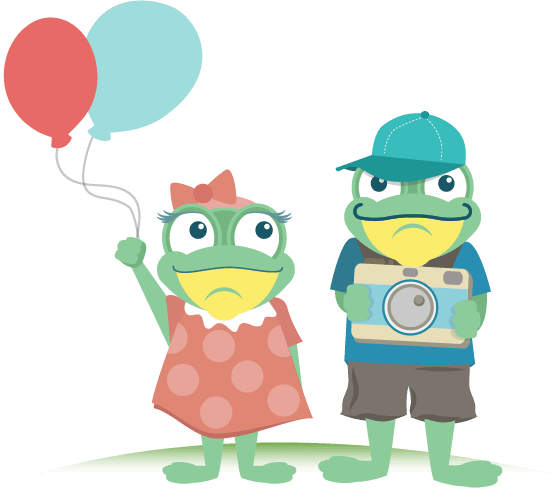 Take a picture with the two as they prepare for their next foreign voyage across the world. 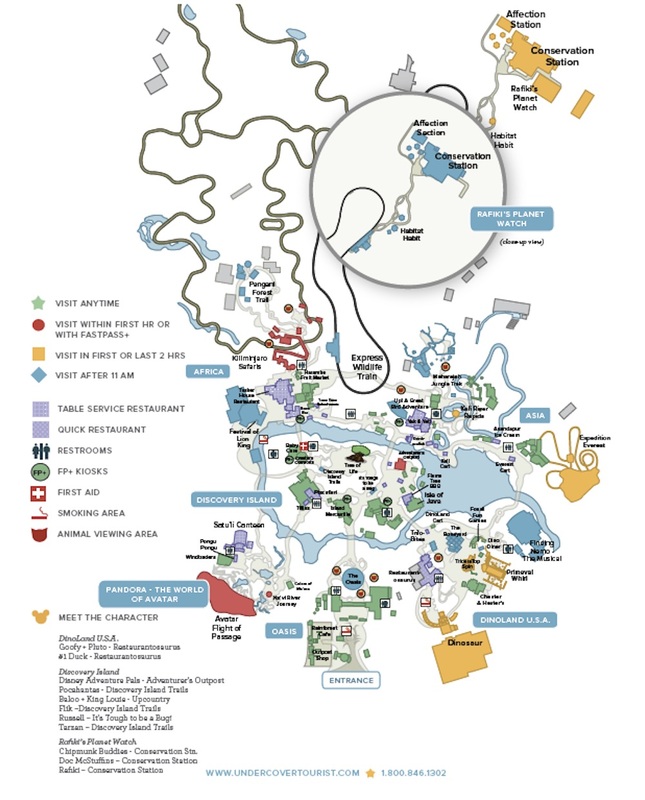 While waiting in line at their exploration headquarters on Discovery Island® Land in Disney's Animal Kingdom® Theme Park, examine all the exotic mementos and treasures they've gathered during past travels across the globe. Mickey and Minnie at Adventurers Outpost is a character meet-and-greet located in Discovery Island® Land at Disney's Animal Kingdom® Theme Park. Either use a FastPass+, or go early in the morning. Meeting Mickey and Minnie at Adventurers Outpost is a great opportunity to take a breather and be indoors with the air conditioner. There are two greeting rooms with the same sets of characters. 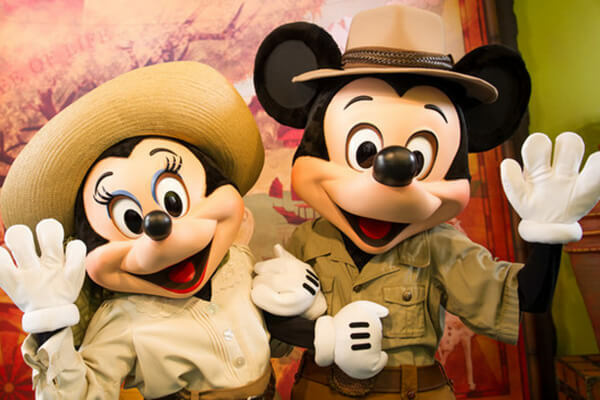 At their meet-and-greet at Adventurers Outpost on Discovery Island® Land, Mickey and Minnie are dressed in safari gear.